avance espectacular con vistas a la erradicación de esta terrible enfermedad. No detección de formas parasitarias en sangre y fluidos corporales. Recuento leucocitario en fluido cerebroespinal ≤ 20 células/mcl [mcl = μl]. 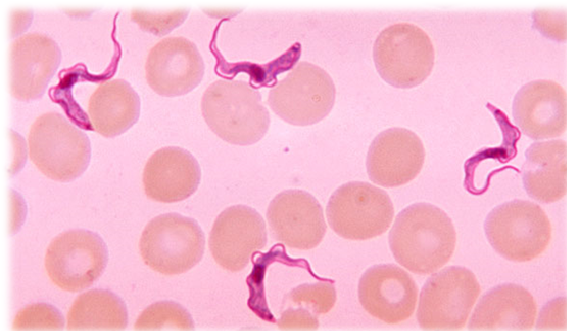 Pépin J., Khonde N. Relapses following treatment of early stage Trypanosoma brucei-gambiense sleeping sickness with combination of Pentamidine and Suramine. R. Soc. Trop. Med. Hyg. 1996; 90: 183-6. 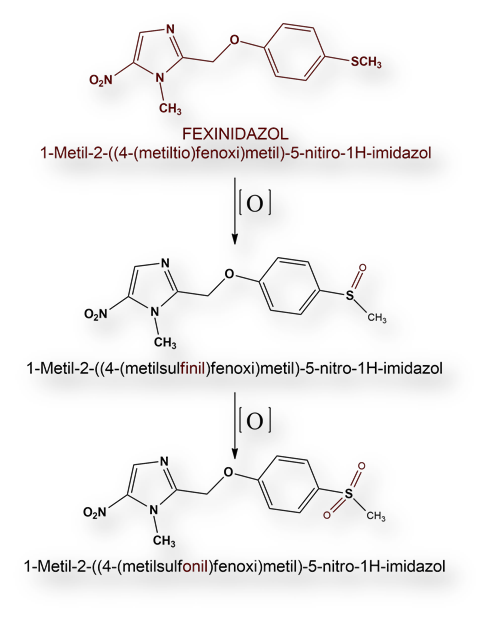 Clerinx J., et al. Treatment of late stage rhodesiense tripanosomiasis using Suramine and Eflornithine: report of six cases. R. Soc. Trop. Med. Hyg. 1998; 92: 449-50. Balasegariam M., al. 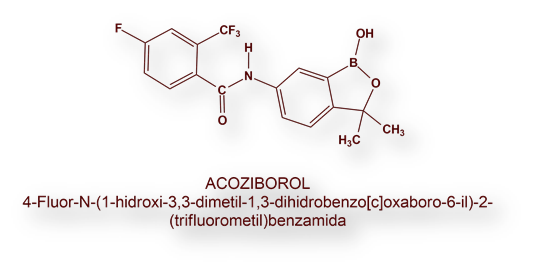 Melarsoprol versus Eflornithine for treating late-stage Gambian tripanosomiasis in the Republic of Congo. Bull WHO 2006; 84: 783-91. Priotto G., et al. Safety and effectiveness of the first line Eflornithine for relapsing Trypanosoma brucei gambiense sleeping sickness in Sudan: cohort study. BMJ 2008: 336: 705-8. Mpia B., Pépin J. 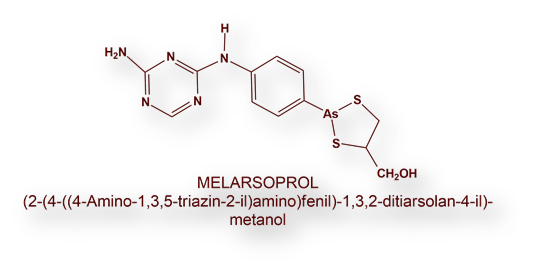 Combination of Eflornithine and Melarsaprol for Melarsaprol-resistant Gambian tripanosomiasis. Trop. Med. Int. Health 2002; 7: 775-9. Pépin J., et al. 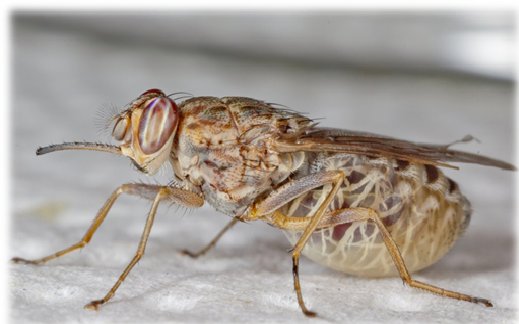 High-dose Nifurtimox for arseno-resistant Trypanosoma brucei-gambiense sleeping sickness: an open trial in central Zaïre. R. Soc. Med. Hyg. 1992; 86: 254-6. Priotto G., et al. 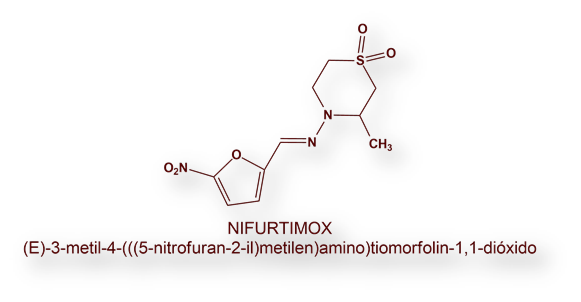 Nifurtimox-Eflornithine combination therapy for second stage African Trypanosoma brucei-gambiense tripanosomiasis: a multi-centre, randomised, phase III, non-inferiority trial. Lancet 2009; 374: 56-64. ← Peer Review of Scientific Papers. A Critical Analysis.